Are you looking for more information? 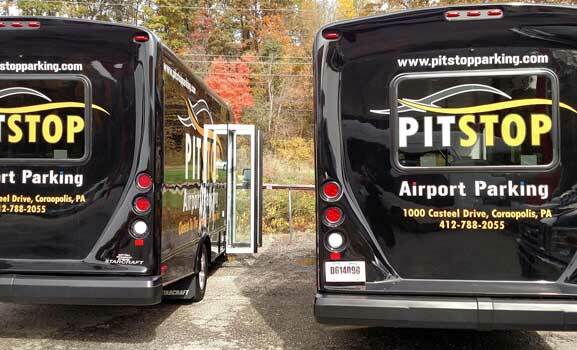 On our Resources page, we offer information about our Pittsburgh Airport parking company, traveling, the Pittsburgh International Airport, and more. If you can’t find what you’re looking for, don’t hesitate to give us a call. 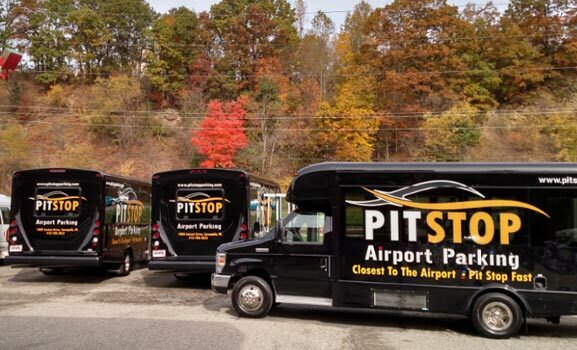 The next time you fly out of PIT, make a reservation with our Pittsburgh Airport parking company. We offer discounted parking rates to all kinds of travelers. If you’re looking for long-term parking for your vacation or business trip, make a reservation with our Pittsburgh Airport parking company. We offer friendly service and affordable prices.